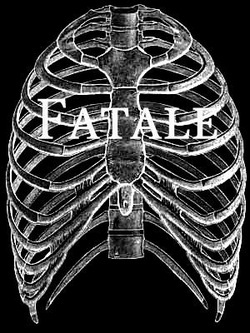 Fatale is a HN/HNW project with a distinctly feminine touch; the current brain-child activity of artist Elizabeth Floersch. Elizabeth has been a classically-trained musician from a young age which is apparent in her noise compositions. Her Fatale project seeks to encompass all that is beautiful and lady-like with evident Francophile themes; meanwhile she has created a HN/HNW project that is coarse, raucous, brutal and on-par with the eventual destruction of the ear-drums of noise-aficionados.